Want to be a great ninja? To become an awesome ninja, you need to be quick, smart, learn your environment, and always know when to use items to increase your running ability. In this fast paced ninja game, your goal is to run as far as you can, and to be the best ninja in the world. 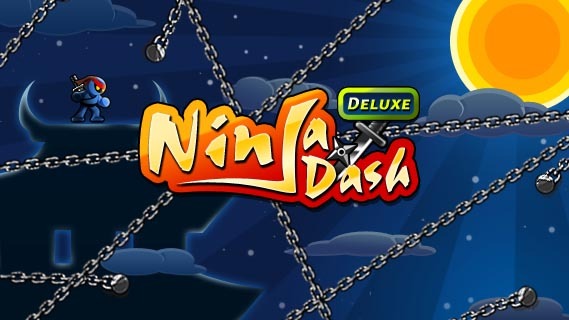 This the most addictive ninja jumping game in Android Market, have fun! 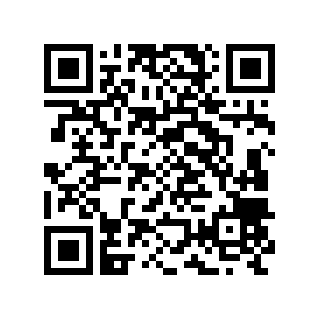 * Causion:attacking weapon will hurt you! * Power up: foods give Role powerful items for survival. such as Saiyan,lightning, and armor etc.